Guangzhou, a German international toy boutique stationery Plaza is located in Guangzhou City Tiancheng Road and Germany Road and Hoi Chu Road Interchange, total construction area of ​​25,000 square meters and has more than 1,200 shops, is the largest in southern China, the highest level, matching the most improve the management level of toys stationery wholesale market. Square divided into four main business kinds of toys, stationery and gifts. Square up the sales of tens of thousands of varieties. To meet the different ages, different types of customer needs consumer goods to take into account the low, medium and high grade, in addition to the traditional plush toys, automotive, aviation model, there are different brands of new foreign toys stationery goods. The third floor of the main business center of brand marketing various kinds of imported and domestic brand-name toys, office stationery, gifts with Chinese characteristics and festive decorations, such as Chinese ceramics, cloisonne, colored lanterns, folk paper-cut and so on. 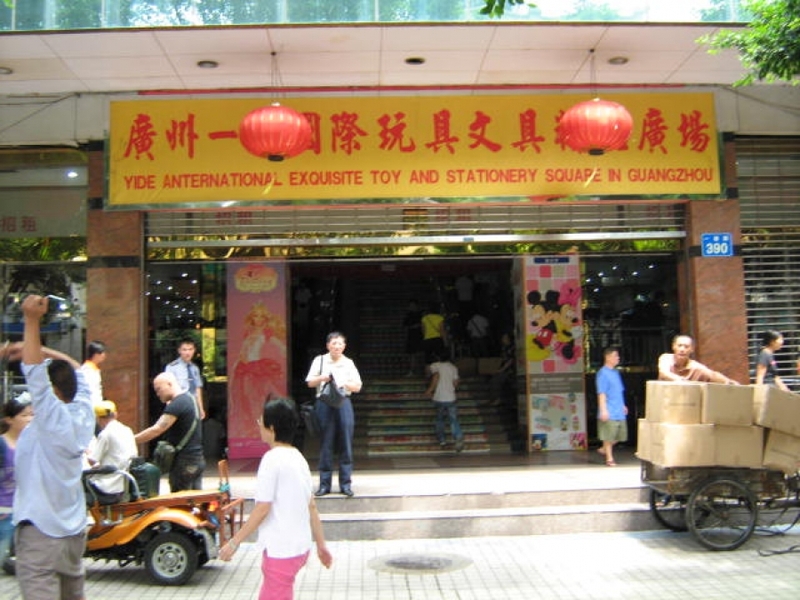 Price, variety, quality assurance, service-oriented Guangzhou a German international toy boutique stationery business purpose of all square, but also for customer service guarantee. As southern China's largest wholesale market of toys, gifts and Hong Kong, Macao, Taiwan, South Korea, the Middle East, Europe and many countries have a busy trade to, the new century, Guangzhou, a German international toy boutique stationery will work harder to square with you work together towards a new future!